The Nutcracker range is our flagship brand and represents the pinnacle of our vineyard’s fruits. Our dedication to organic winegrowing and minimal inputs allows nature to truly express the terroir in these wines. Nutcracker Sauvignon Blanc is an outstanding example of Marlborough's most highly regarded grape variety. Nutcracker Chardonnay is a wine of balance and integration, an exemplar of Marlborough-grown Chardonnay. Nutcracker Pinot Noir is a creation of nurture and nature, and a fine reflection of Marlborough's soil and climate. 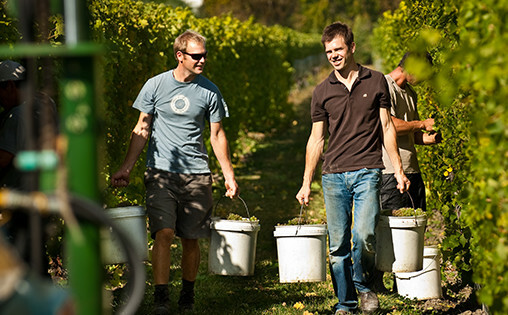 Nutcracker Viognier is a demonstration of Marlborough's remarkable diversity. Less is more. We take a minimalist approach to the winemaking process letting nature do much of the work. Our emphasis is on fruit quality, and only organic practices can allow the vineyard to reach its full potential. Low yields, handpicking and traditional winemaking using natural ferments create a range of wines showing great character, structure and balance. For those with educated palates who love discovering fabulous new wines, Walnut Block’s Nutcracker range will prove to be an exciting find. 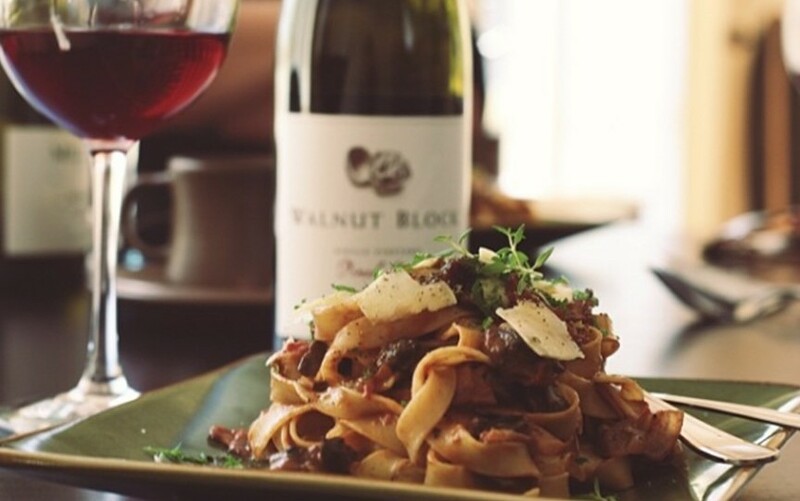 Nutcracker wines go superbly with food; the subtle fruit and oak nuances of the wines will both complement and enhance the flavours of your favourite dishes. Attractive Pinot Noir with good density, a silken texture and quite concentrated plum, raspberry, liquorice and a seasoning of classy spicy oak. Accessible now but no rush. Sweet-fruited, it is mouthfilling and dry, with excellent delicacy and depth of fresh, tropical fruit flavours, balanced acidity and a smooth finish. A very harmonious wine, it’s already delicious. Scented of white peaches, spiced apple slices and cashews with subtle compliments of cedar and meal. Medium to full-bodied and nicely poised in the mouth, it has a lovely, satiny texture and a long, savory finish.